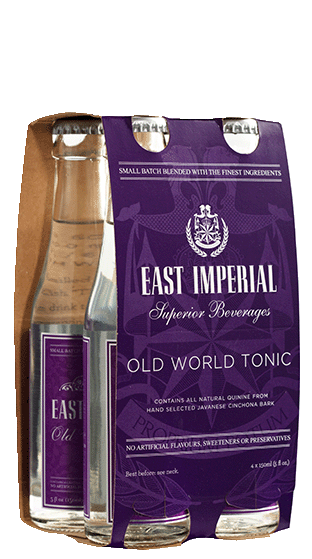 Tasting Note: As was the case with original Indian tonic water, East Imperial is now the only tonic water sourcing all the key ingredients from Asia. This is the champagne of tonic waters. This is a true tonic water, not a soft drink and as such we would recommend pairing it with the more bold herbaceous new western style gins. You’ll soon understand why, as the subtle flavours of the gin once masked by other tonics will start to shine through.